The PV array does not change with the incident angle of the sun and receives solar radiation in a fixed way. 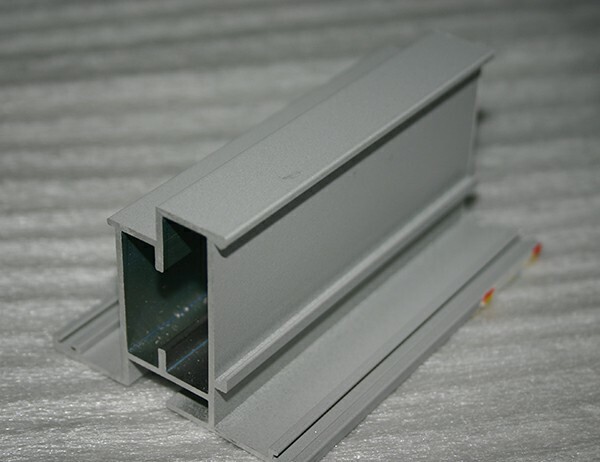 According to the angle setting, the fixed-type industrial aluminum profile PV bracket can be divided into the optimum inclination-angle fixed type, the inclined-roof fixed type and the adjustable inclination-angle fixed type. The local optimal installation inclination angle is calculated first and then all the arrays are fixedly installed by the inclination angle, which are widely used in the flat roof power plant. Flat-roofed concrete foundation bracket is the most commonly used installation form of flat roof power plant which can be divided into strip foundation and independent foundation. The bracket column and foundation can be connected by anchor bolts or the bracketed column is directly embedded in the concrete foundation. Advantages: it has good wind resistance, strong reliability, and no damages to waterproof structure of the roof. Disadvantages: the construction period is longer. It needs to make the concrete foundation first and it can not carry out follow-up bracket installation until maintained to a sufficient strength. Advantages: the construction of concrete ballast bracket is simple. In the production of weight, the bracket can be installed at the some time which can save construction time. Disadvantages: the concrete ballast bracket has relatively poor wind resistance. So when design the weight block, the local maximum wind need to take full account.